The Studio is a marvellous school, with the new technology and wonderful support. They always put in the extra effort and are changing constantly adapting to the uprise of technology. There is a new ground of professionalism in The Studio because the students get to call their teachers by their first name. This approach makes you trust the teachers more but also makes you think you are at work. 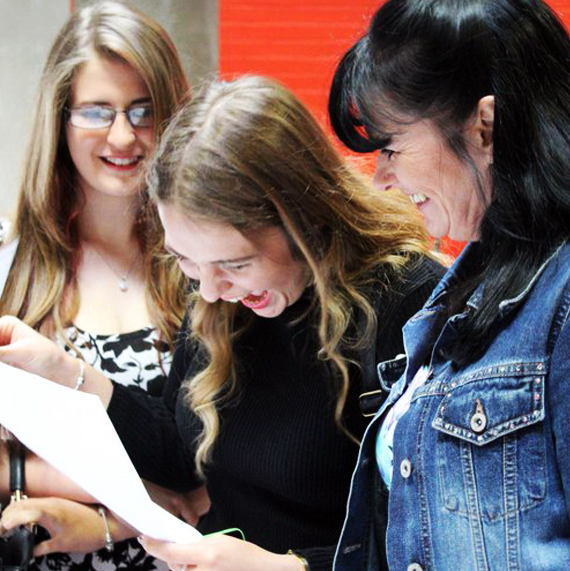 No other school makes you prepared for the new steps in life – they have a programme called ‘Not going to uni’, where you can get advice on a wide range of topics relating to the workplace, including how to write a CV, how to write a cover letter and also how to find jobs that are of good quality. Because of the relations with companies in and around Liverpool, I was able to go out and volunteer my time on a Thursday to do some work experience with Shop Direct (the home of Littlewoods and Very) and Clarity Creation (which provides websites and apps to schools). I was reluctant at first to go to a different school; but, coming from a non-specialised school to an art and tech school, it was the best decision I have made in my life. I wouldn’t have been able to get the great grades I got and my next destination if it was any other school.